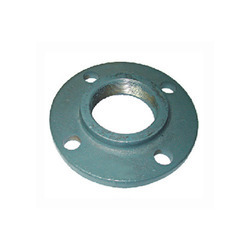 Our range of products include threaded gi flange, ci flange, cast iron flanges and gi flanges. We are offering Threaded GI Flange to our clients. We are offering CI Flange to our clients. We are offering Cast Iron Flanges to our clients. 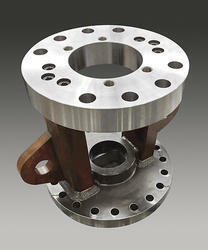 We are offering GI Flanges to our clients.